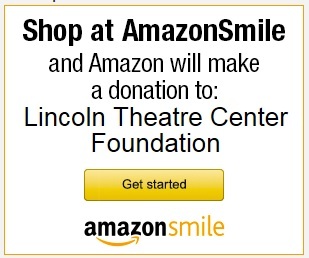 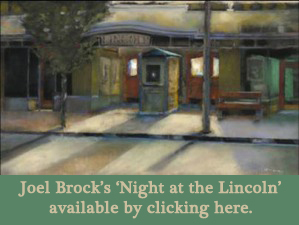 Gift Certificates for any amount may be purchased through the Lincoln Theatre Ticket Office during normal business hours or at our secure online store. 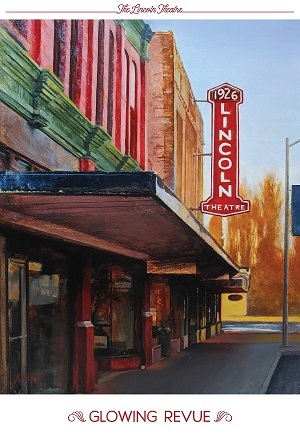 Gift Certificates to the Historic Lincoln Theatre make wonderful gifts and are extremely popular for special holidays, as a treat for out of town visitors and as stocking stuffers for the young and not so young! 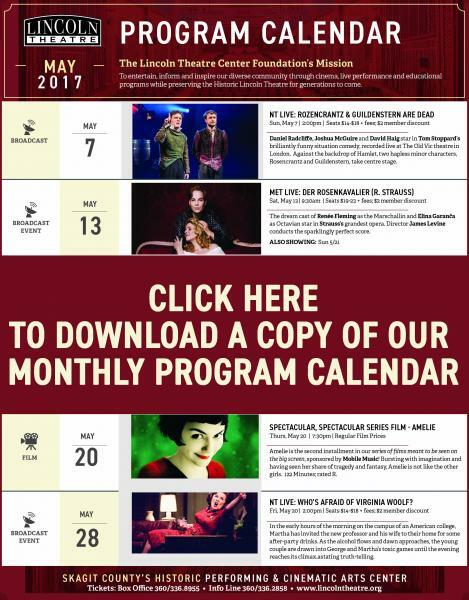 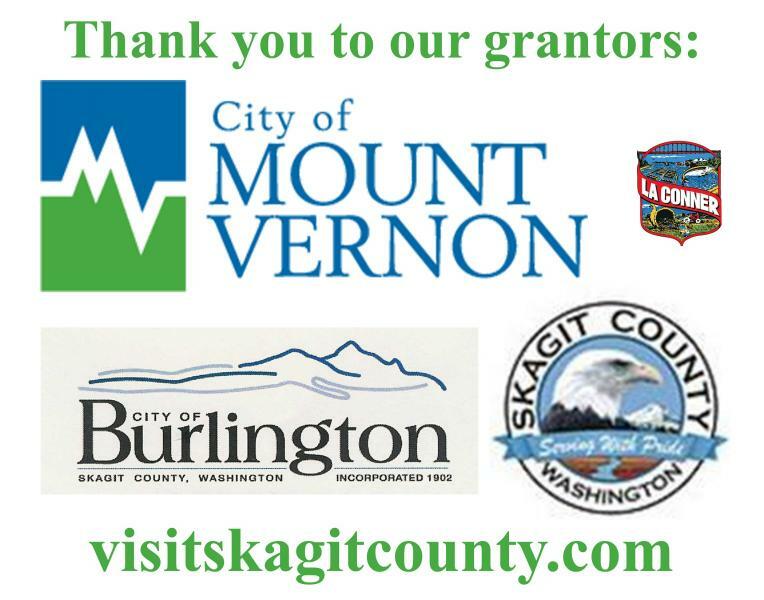 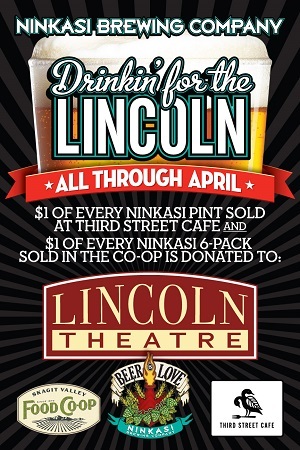 For more information, please call the Lincoln Theatre Ticket Office at 360-336-8955 or email us.